We all know how cute baby shoes are and how hard it is to resist the temptation to see your baby wearing them. But as adorable as they can look, shoes can obstruct the normal development of the foot and its natural motion. Walking barefoot will help to gain strength and stability, as well as appropriate musculature development and normal growth. Even when babies give their first steps, bare feet and non-restrictive socks are the best choice for those cute little feet. So, when can babies start wearing shoes? Be lightweight and flexible to support natural foot movement. Be made of leather or mesh to allow your baby's feet to breathe comfortably. Have rubber soles for traction to prevent slipping or sliding. With 26 bones, 33 joints and hundreds of ligaments, muscles and tendons, the foot is one of the most complex parts of the body. In babies, those bones are soft and they don’t get their proper strength until the age of 5 (approx.). Most children began to walk between 12 and 15 months. 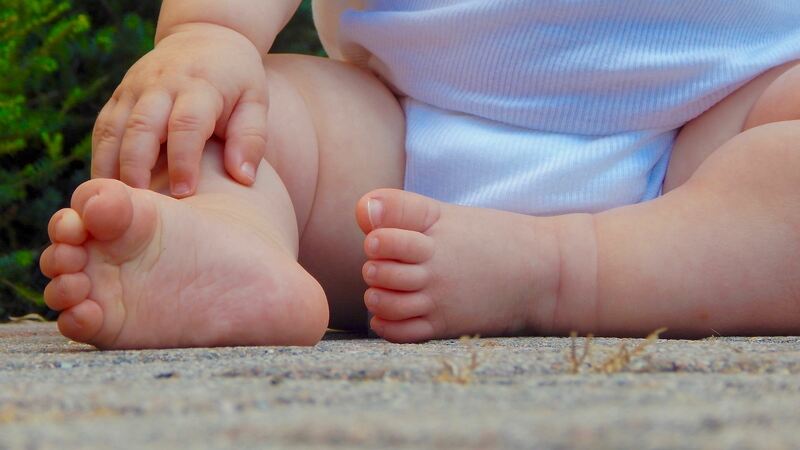 Taking good care of your baby’s feet is a key factor to prevent foot conditions in the future. When learning to walk, babies might put more pressure on their toes than other part of the foot. This condition is called Toe Walking. 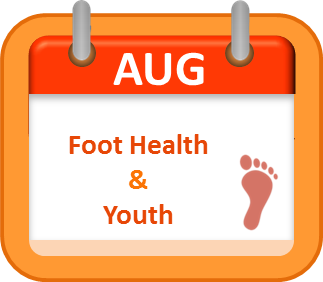 For some children this is an occasional phase and might go away by the age of 3; But for those that put their body weight on their toes too often or all the time, it might be a sign of abnormality, another foot condition, or even a condition in an other part of the body. 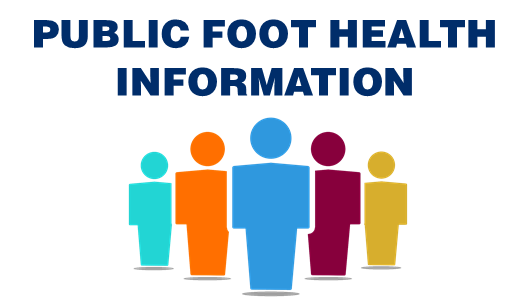 Visit a Podiatrist for proper diagnosis. Depending on the case, your doctor will start treatment or therapy on your baby to correct the condition and to prevent future problems. We all have noticed that some children walk with their feet pointing or rotating inward or outward. These common conditions are called In-Toeing and Out-Toeing respectively. These conditions are natural when babies begin standing and walking and they might go away on their own. However, the conditions can also ‘stay’ or increase while the child is growing; if this is happening it might be because of some problems with the hip, the knees, or other foot condition. Depending on the cause, Podiatrists will start treatments that might include exercises, casts, or in extreme cases, surgery. Club Foot or Talipes is a congenital deformity that consists of the inward or downward rotation of one or both feet. The causes are not clear or exact; they can be due to a certain position of the baby in the womb, or to a genetic condition. The Ponseti Method: Developed by Dr. Ignacio V. Ponceti, consists of 2 phases: the Casting Phase or Corrective Phase, which consists of manipulation, casting and tenotomy of the Achilles tendon; and the Maintenance Phase, which uses a Foot Abduction Brace to prevent recurrence of the condition. The French Method: This method requires daily physical therapy in the first 2 months of a newborn, as well as immobilization of the foot. The idea of this method is to prevent future surgery. Surgery: With the introduction of the Ponceti Method, surgery has become less common for this condition. However, surgery might be necessary for severe cases of Club Foot.